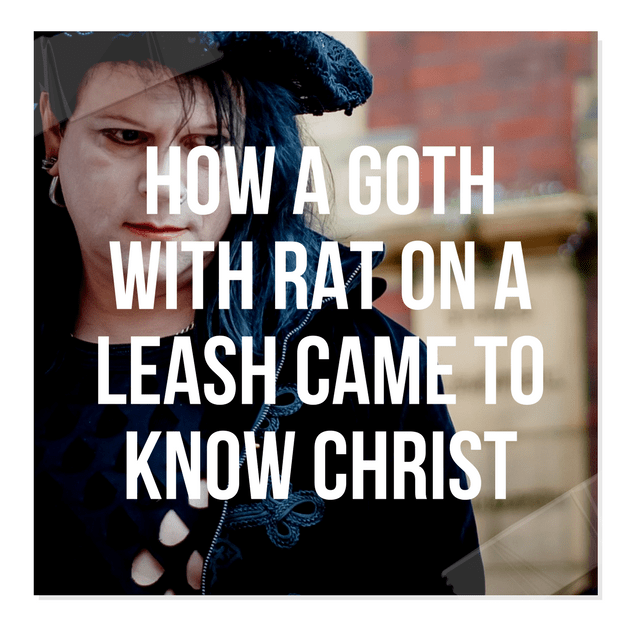 A number of years ago on the opening night of a crusade in London, England, the crowd that gathered was a diverse one — hippies, punk rockers, addicts, Goths, hookers, homeless people, and more. Everywhere I looked were kids with purple, green and orange hair. Most were wearing black clothes emblazoned with satanic symbols, and their bodies were pierced in just about every conceivable place. I had never seen so many confused and broken young people. My wife, Gloria, had a seat on the front row of the auditorium. As I was preparing to go on stage, I looked over in her direction and saw a young man sit down in the seat next to her. He looked frightening — a Goth with all the trimmings! As he shifted to one side, I noticed something crawling over his lap. I looked intently and realized it was a black rat on a small leash. Gloria is terrified of rats and at first she didn’t notice; I hoped it would continue that way. But when the young man turned his head away from her, I saw her glance in his direction, just in time to see the rat crawling across his lap. 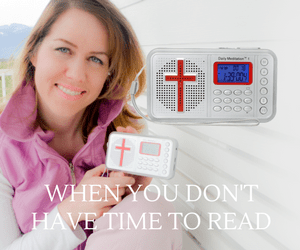 Gloria knows that I love her and would never allow anything happen to her, but I would not kick a person out of a crusade, especially someone so obviously in need of Jesus. So catching her eye, I motioned for her to stay calm. I’m not sure she got the message but she remained in her seat, stiff as a board throughout the whole service — a real trouper. Later, during the altar call, this young man was the first to step forward and receive Christ. He stood down front with the rat in his hand and his head bowed. Tears rolled down his face as a volunteer worker laid hands on him and prayed with him to receive Christ. “And then He told them, ‘Go into all the world and preach the Good News to everyone’” (Mark 16:15, NLT).